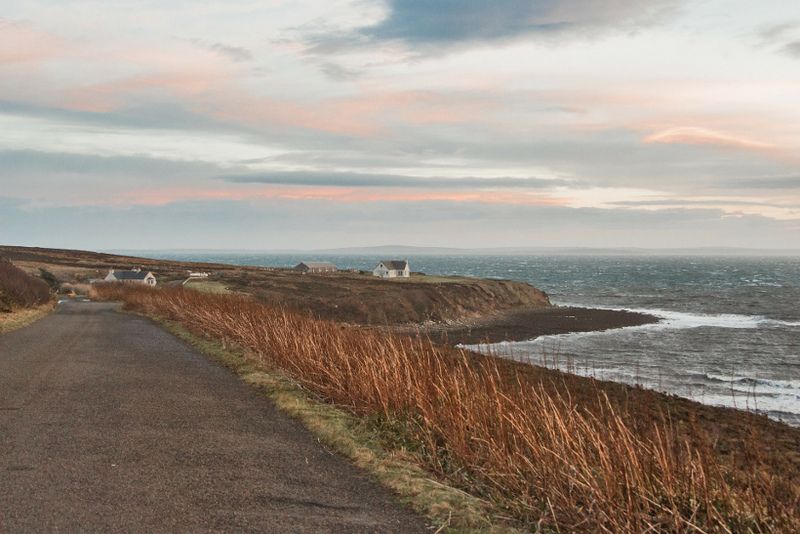 Popular beauty spots on Skye and Orkney will benefit from almost £500,000 of Scottish Government rural tourism infrastructure funds to prepare for the coming tourist season. Tourism Secretary Fiona Hyslop will confirm today that three schemes on the islands will be the first to secure cash from the new £6million Rural Tourism Infrastructure Fund. She will announce that £100,000 will go towards road and parking improvements at Neist Point lighthouse on Skye, and Highland Council will also receive £300,000 on behalf of the Outdoor Access Trust for Scotland to develop visitor facilities, including toilets, at the Fairy Pools on Skye. A further £80,000 will be committed towards a car park at the Standing Stones of Stenness, on Orkney. The Scottish Government announced the creation of the fund last year amid a controversy over the impact of soaring visitor numbers at attractions in the Highlands and islands, particularly Skye and Orkney. The investment pledge for Skye emerged just days after it was announced the Skye Local Area Partnership had agreed to commit £200,000 towards the first phase of improvement works at the Fairy Pools, while £100,000 from the Scottish Government would go towards parking and road improvement works at the Quiraing on Skye. Read the full article at The Press and Journal and read about the Rural Tourism Infrastructure Fund.